Dorchester, Mass. – The transition to summer-like conditions certainly seemed to rub off on BC High's offense. 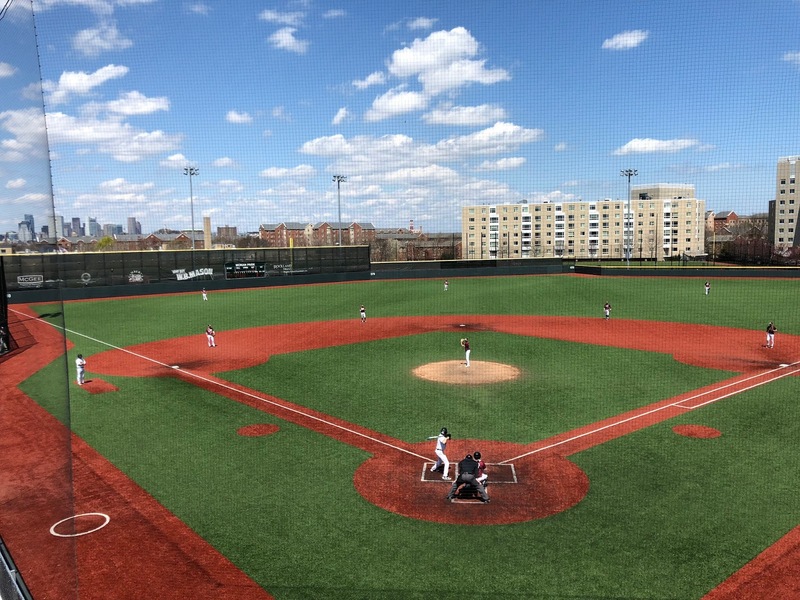 On a sunny Saturday morning, Eagles’ sophomore Pat Roche went 3-for-4 with a pair of doubles and five RBI as part of an 11-hit barrage by BC High as they defeated Newton North, 13-6, at Boston College High’s Monan Park. BC High has scored 13 runs in back-to-back games. Roche smacked RBI base hits in the first, fifth, and sixth innings to lead BC High’s offense. On the mound, BC High starter John MacDonald went the first five innings allowing two runs on two hits and striking out a pair. The Eagles’ acted as the visiting team despite playing on their home field due to field conditions at Newton North High School. BC High used its slot as the visitor to its advantage jumping on the Tigers in the top half of the first. With the bases loaded and nobody out, Mike Vasil hit a groundball to second that looked off the bat like a potential double play ball. The return throw back to first went wide, however, bringing home a pair of runs to give the Eagles a 2-0 lead. Later in the inning, Roche drilled his first hit of the day lining a two run single up the middle to double BC High’s lead to 4-0. Newton North got a run back in the bottom of the frame on a Dante Taylor RBI groundout, but the Eagles’ offense kept its foot on the gas pedal. Bobby DeMeo lined a triple to right and Marty McCormack worked a walk to put two men on. Moments later, Vasil drilled a hanging breaking off the top of the wall in right field for a two-run double to increase the Eagles lead to 6-1. Once again Newton North got a run closer this time courtesy of a Cole Whitehouse RBI double. A 6-4-3 double play got MacDonald through the fourth, however, and on the mound the Tigers could not stop the bleeding. The Eagles blew the doors off in the top of the fifth. Roche brought home Vasil with a line drive, RBI double to right. 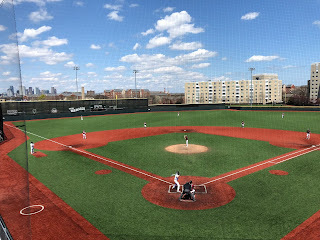 Two free passes proceeded to load the bases, and a ground ball off the bat of DeMeo led to an errant throw that scored two more runs to make it 9-2 BC High. Roche put the icing on the cake in the sixth with a wall-ball, two-run double that increased the Eagles lead to 12-2. Trailing 13-2 entering the home half of the seventh, the Tigers scored four times highlighted by a two run double off the wall by Taylor. BC High reliever Tim Albert sealed the win inducing a pop up to shortstop to end the game.